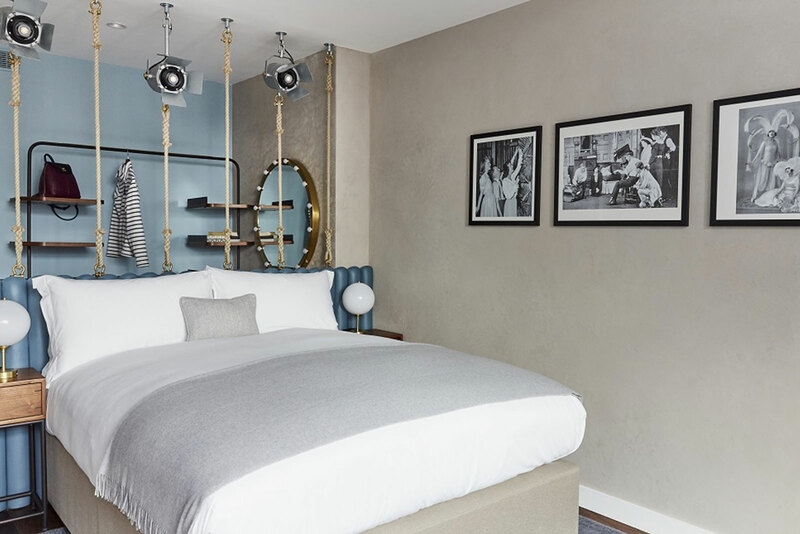 One of the most eagerly anticipated hotel openings of 2017, the design is influenced by the Art Deco Movement and 1920s glamour of the Theatre Scene. 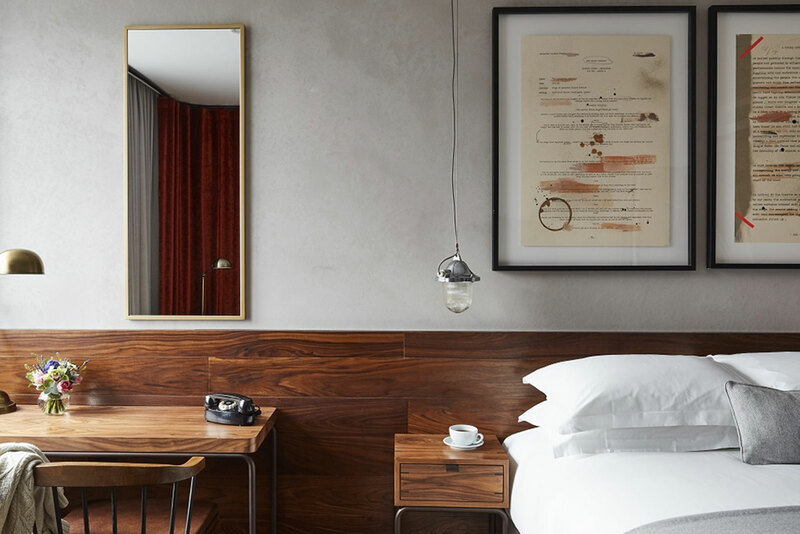 All the guestrooms continue the theme from the Public Areas with a different artwork style for each room type, from framed prints of theatre scripts, to vintage theatre photography and posters. The framing of each type is sympathetic to the image content. 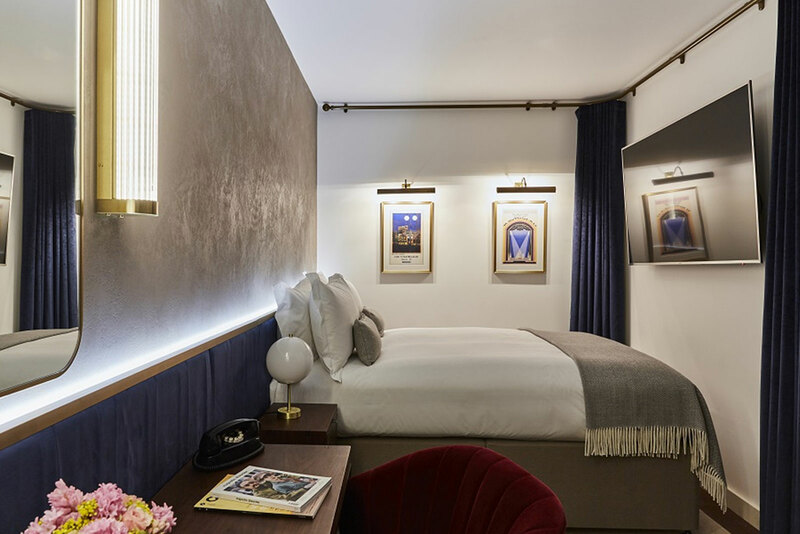 Theatre scripts are float mounted in box frames, ensuring the heavyweight paper they are printed on is shown off to the best effect, and the Art Deco theatre posters have a slim line gilt frame, synonymous with the glamour of the age.